and more merchants for holiday fun and savings! 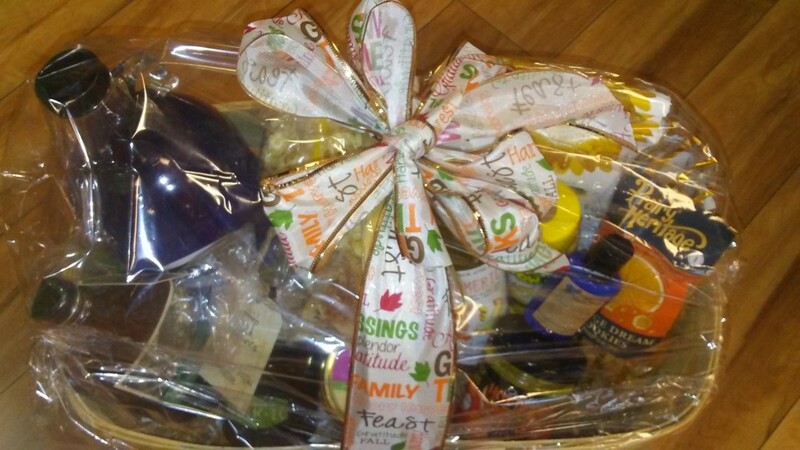 From 10am – 4pm, stop into Bulk It, and sign up to win this great LOCAL gift basket! Loving LOCAL at Bulk It!